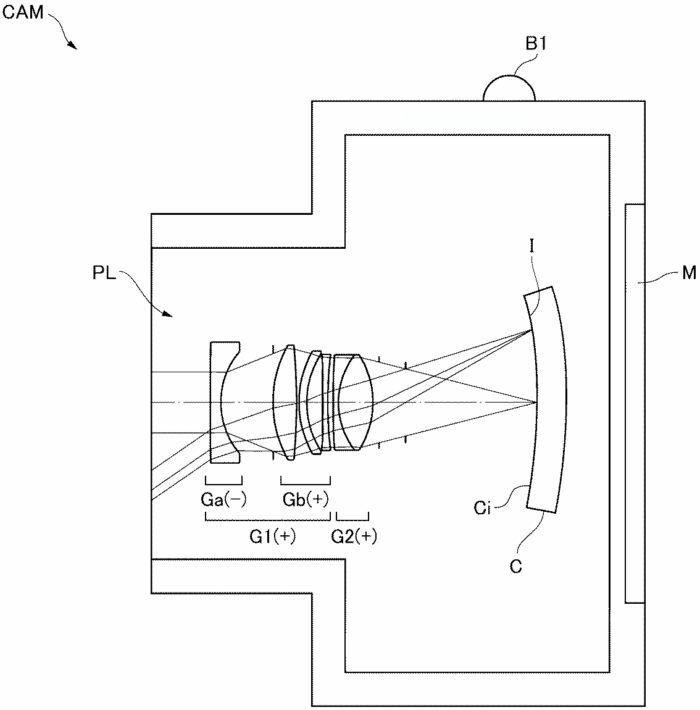 Nikon patented a 35mm f/2.0 lens for a mirrorless sytem camera with curved Full Frame sensor! We now might get a clue about the new Nikon Full Frame mirrorless system camera. And the big surprise could be that it has a curved sensor! We received those images from a new patent (published 2017.7.20) describing a 35mm f/2.0 lens designed for a Nikon mirrorless camera with curved sensor. 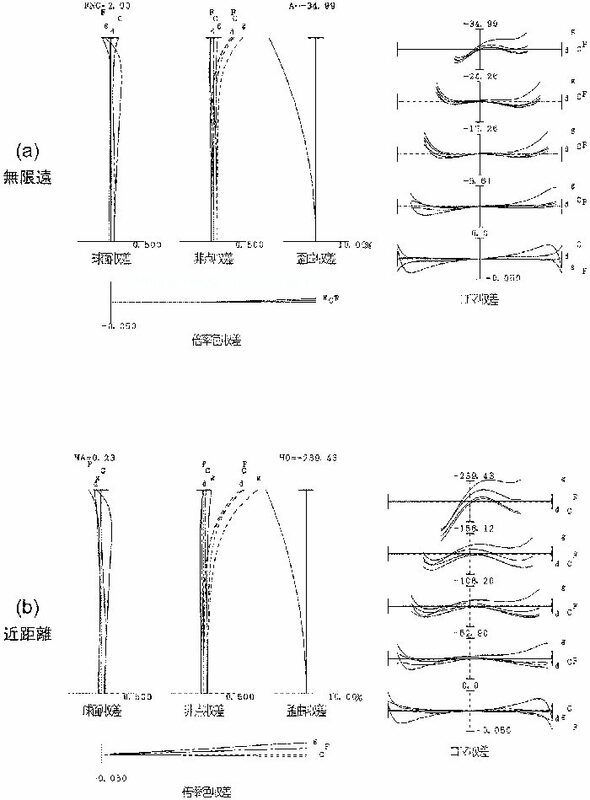 A curved sensor would allow to design more compact lenses (or faster at same size) compared to classic lenses designed for flat sensors. At the same time the images are equally sharp from center to the edge with no vignetting. We don’t know if this design is applied to a fixed lens or to a system camera or if it’s just something that will be never find its way on a real mass production camera. But this would indeed be a killer feature on a system camera. To compete with this…the competition would have to once again launch a new system from scratch! 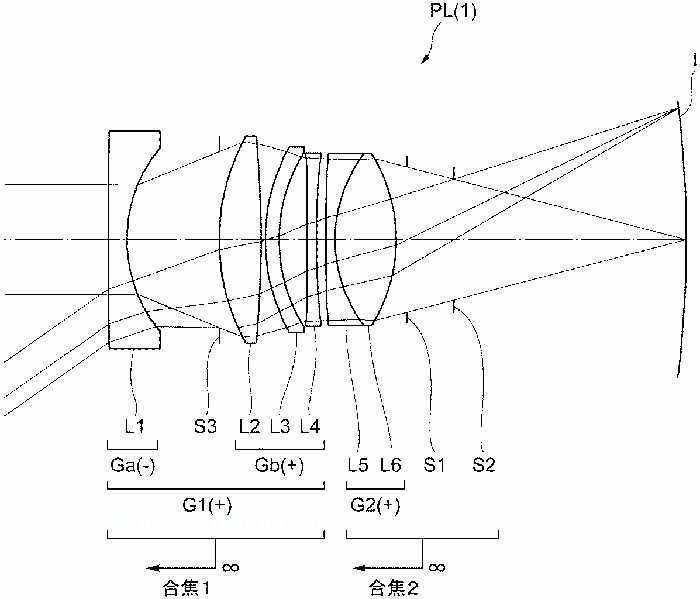 Back in 2015 Sony registered patent for a Full Frame Sony curved sensor with 35mm f/1.8 lens. But they could not use any of their current E-mount lenses on a Sony camera with curved sensor. So this is more likely to be used on a fixed lens RX camera. previous post: No really? There is a new Fuji X-T2s coming soon!